How would you like to get more authoritative links to your site in the next 30 days? This means that you can potentially have a better ranking in the organic search results. Many SEOs use web crawlers to find the exact links which help their competitors rank on the first page of Google. So, they can easily approach these webmasters and ask if they can get the same links. Relevancy is a very important ranking factor, however it is just as important to get links from sites whose authority is recognised by Google. Acquiring these links makes it difficult for websites in your niche to compete with you. The tactics presented below will allow you to build links that are unique, difficult to get and share their high authority with your site. This will eventually propel your site’s keywords onto the first page of Google. Journalists have access to high authority websites such as online newspapers and magazines. But the only way you can get featured is by contributing to a story that they are publishing. And before you can contribute, you need to demonstrate value with the journalist so they will be able to use your contribution as a part of their story. 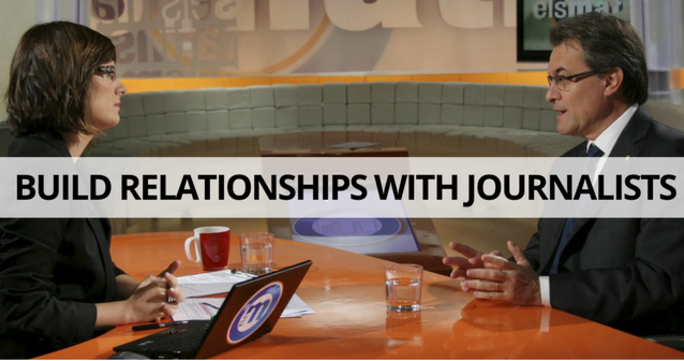 Compile a list of journalists that cover topics in your industry and start building a relationship with them by commenting and sharing their work. Over time, start sharing other relevant information with them to start building a relationship. When the relationship is strong enough, pitch a story that will help them in one of their publications. If things go well, your story will get picked up by the journalist and published. If things go really well, it’s possible that other publications will pick up your story and your site will earn several authoritative links. Sometimes you will be fortunate enough to build a relationship quickly, however it often requires weeks or even months of relationship building that will create an opportunity for the content creator, journalist or editor to cite you in their work. For example, this case study from MarketingSherpa required 8 months of relationship building and also required our team to invest in data that could be used in the case study. One of the quicker ways to achieve this is by using Help a Reporter Out. This is because journalists are actively seeking content sources and need to publish their story quickly. Below is a video showing how Help a Reporter Out can be used successfully. Recommended resource: How to use HARO to build authoritative links. 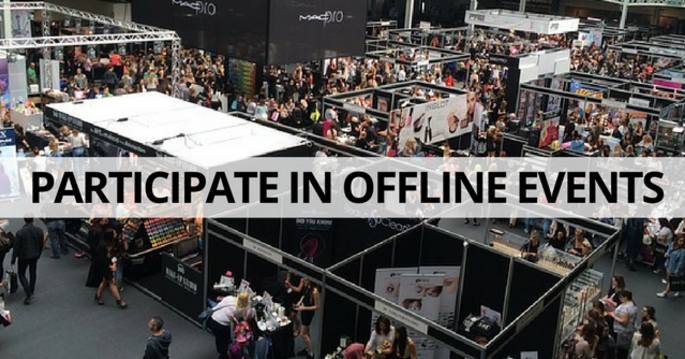 Look for industry events in your area that your business can participate in. Event organisers usually credit event stallholders or suppliers with links to their website. You could even find charity events in your local area and supply a product or service to them free of charge in exchange for a mention on their website. When content marketing is executed well, a site will earn a staggering amount of links that will only be unique to them. The links could be in the tens, hundreds or even thousands, which will catapult the website to the top of the organic search results. To succeed, find niche topics in your industry and publish a solution that address their problem. Make sure that the value that it delivers is better than what other sites are sharing. Once the content is published, promote it to the niche audience and encourage them to share the content if they find it valuable. Majority of link builders dream of getting their site linked from Forbes, Entrepreneur and The Huffington Post. 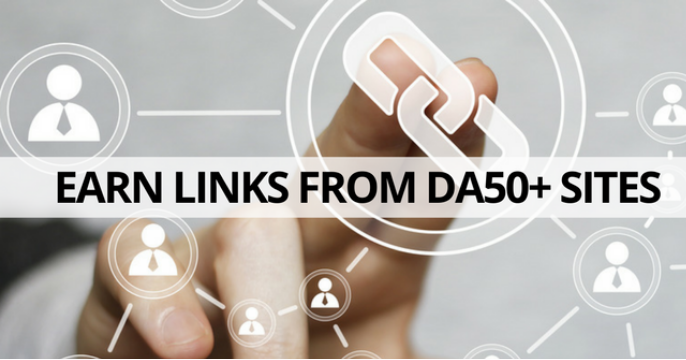 Most link builders try to get their site cited, however it is easier to get a dofollow link from these sites if you are accepted as a contributor. You will need to apply as a contributor and you may be required to submit posts several times over a specific time period. The good thing is your site will get exposed to a large audience, which could increase your site’s traffic and your own personal author profile. Additionally, content from these high-profile sites might get syndicated on other websites, generating your site more high-profile links, thus improving the SEO competitiveness of your website. As your brand grows, you will want to find mentions of any brand references, associates, products or services that can be linked back to your main website. 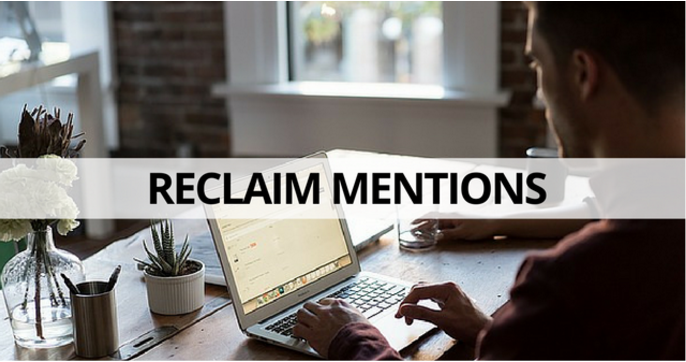 You can use services like Google Alerts or Mention.com to generate a list of mentions that you can reclaim links from. You will then need to craft a pitch email to send to the content editor, who can update the content and provide a link back to your website. You can see more in the video tutorial below. It’s common for product and service suppliers to showcase the companies that they work with on their website. This could be in the form of testimonials, reviews or a customer list. You should take a look at your current list of suppliers and see if they actually link externally to any of their customers. If they do, reach out to them and share a testimonial, review or case study that they can share on their site. In the video below, the website Bemyhairmodel.com was able to successfully acquire a link from their web development company, which has helped the site’s SEO performance. There are certain links on LinkedIn that have a dofollow attribute, while there are many that have a nofollow attribute. However, publishing content on LinkedIn can expose your site’s content to a large and relevant audience, which can create natural link building opportunities for your website. You can publish links to your content in specific groups or your can publish an article on LinkedIn, which will be promoted to your audience network. 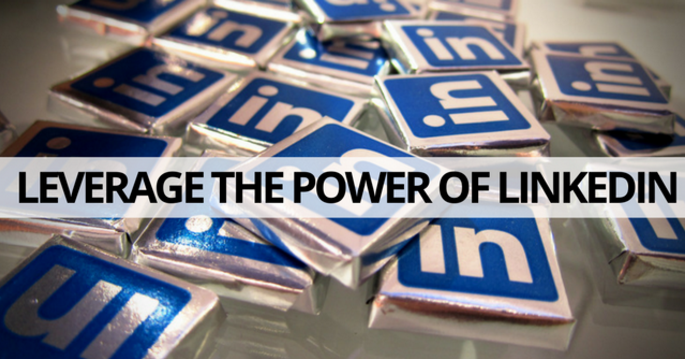 There are debates online about the impact of links from LinkedIn (I’ve shared the debate and insights into using LinkedIn within a link building campaign here.) However, the additional exposure to the right niche audience on the platform is likely to create natural link sharing opportunities that will eventually get your site referenced on relevant and authoritative platforms. Many SEOs get caught up in the race for links from sites with a high domain authority that they actually start ignoring relevant sites that have a lower domain authority. It’s important to remember that domain authority is a metric that estimates a website’s PageRank. Keep in mind that you are building a natural link portfolio that should consist of relevant sites. Getting the right portfolio of links will make your site rank far more competitively over the long-term. Recommended reading resource: A highly relational strategy to building backlinks. Getting links from sites that provide the nofollow attribute won’t actually pass on any link juice, however you can gain exposure to an audience that may link to your web content in the future. For example, if your content was cited in a Wikipedia post, then it’s likely that your site will earn links through future citations. Or in another example, your link might get featured on a major news website. But then the story might get picked up by other web publishers who will then cite your website’s link in the story that they publish on their blog. You can also see additional benefits in the video below. You need to ensure that your content delivers value both informatively and aesthetically. It’s difficult to acquire links if people don’t see value in the content that your site produces. However, if the content is well designed and provides the insights that people are looking for, then it will be much easier to acquire links. This is particularly true when you are trying to get featured on high authority sites, since they want to recommend their readers to valuable and trusted resources. If your site fails to demonstrate this, it is unlikely that you will be able to acquire those authoritative links. You can see a more thorough explanation in the video below. The link building tactics that have been shared are guaranteed to work. But it is better to invest in the core onsite and offsite approaches that will deliver a significant impact for your site over the long-term. Depending on the niche that your site is in, you might only need a few of these links to make your site rocket to the top of the organic search results. Give it a try and I promise that you will see impressive results in the next 30 days. David James is the founder of digital marketing agency Business Growth Digital Marketing, specialising in content marketing, SEO and digital lead generation. He writes for digital marketing publications, shares YouTube tutorial videos and has consulted for major global brands including Mazda, SAP and Lynx. A keen travel explorer and gym junkie, you can connect with him on Google+, Facebook+ and Twitter+.